These circle templates are an absolute necessity for anyone who appliques on a regular basis! 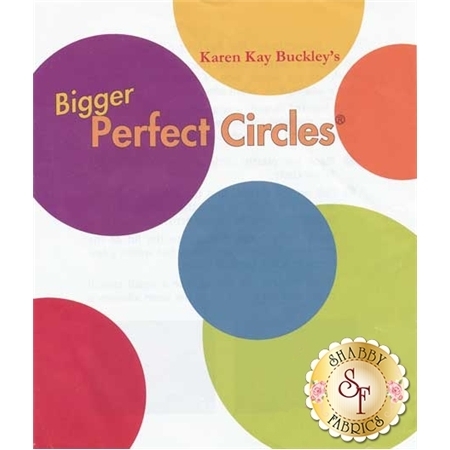 Package contains a total of 20 reusable circles: 2 of each of 10 sizes ranging from 2 1/4" - 4 1/2". Includes instructions.